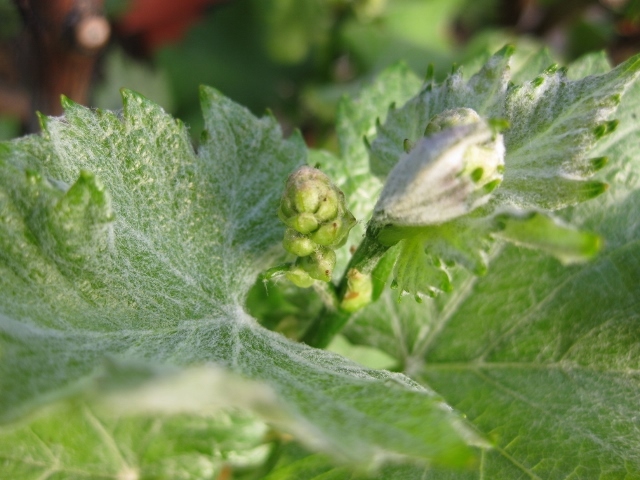 This entry was posted in Story, Tasmania, vineyard and tagged Anthony Woollams, Champagne varieties, Flowering, Pinot Blanc, Sparkling varieties, Tasmania, Tasmanian vineyard, vine cuttings, Vines. Bookmark the permalink. ← Does “doing the right thing” mean paying too much? We have our barrel shed heated to 28 if you want to speed up the process and do them all at once. We have vines callussing in there at the moment. Cheers, Bec. Thanks Bec at Holm Oak Vineyard. That’s really kind. I will chat to Killiecrankie and see how many more we have to get done.